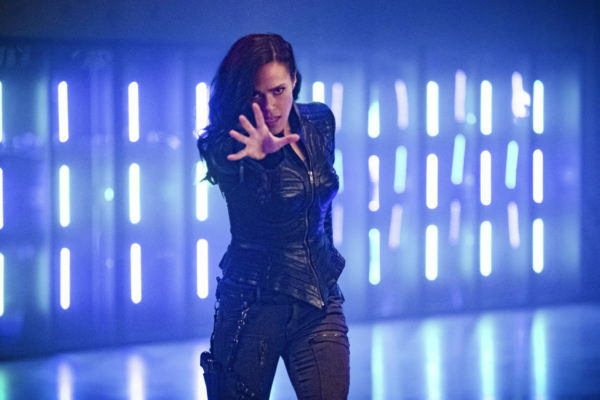 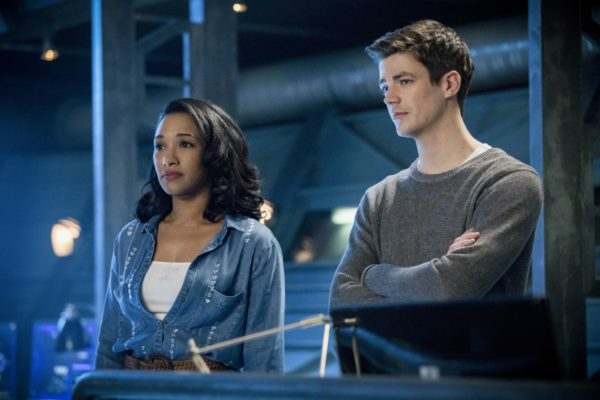 Speaking of which, those two series will again be overlapping before long because Arrow‘s David Ramsey will be headed back to Central City for a brief stay in this season’s penultimate episode chronicling the adventures of the Scarlet Speedster. 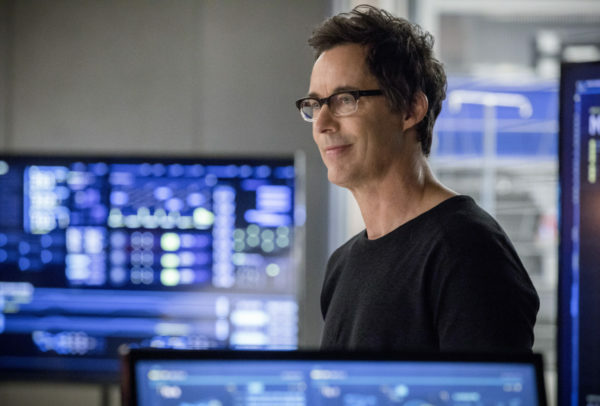 Granted, this isn’t the first time Dig has stopped by, but the dynamic shared between him and Barry Allen is always guaranteed to bring a few smiles. 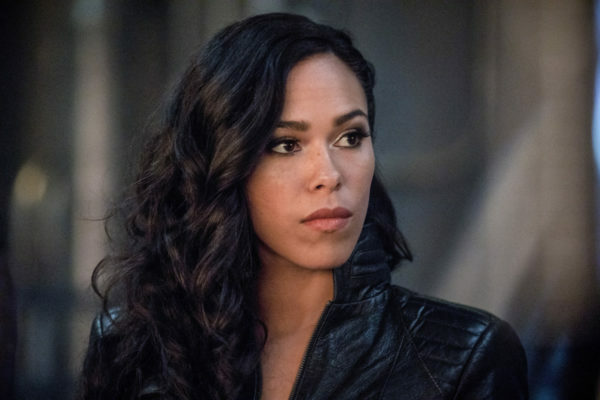 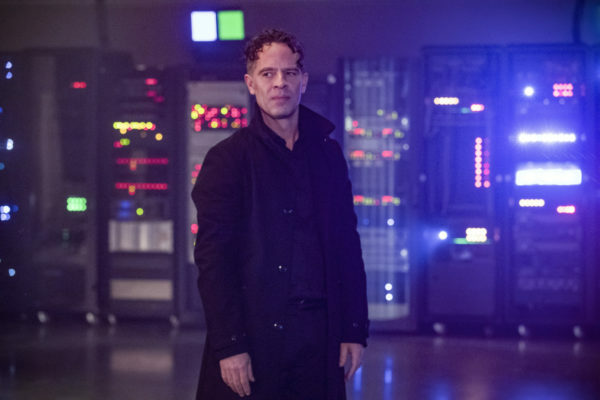 According to Entertainment Weekly, we’ll “see two very different sides of Diggle during the hour,” and that “he plays into DeVoe’s upcoming plans for Fallout, who we know is in A.R.G.U.S. 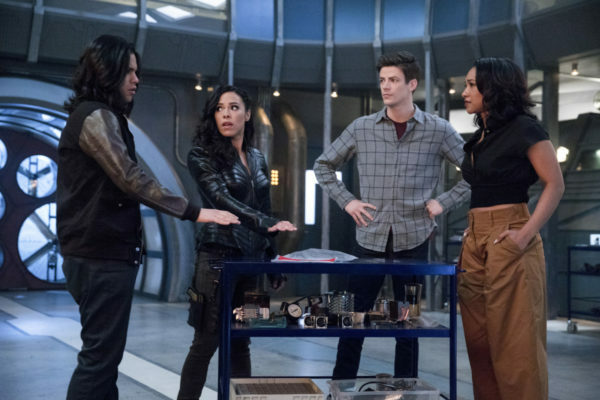 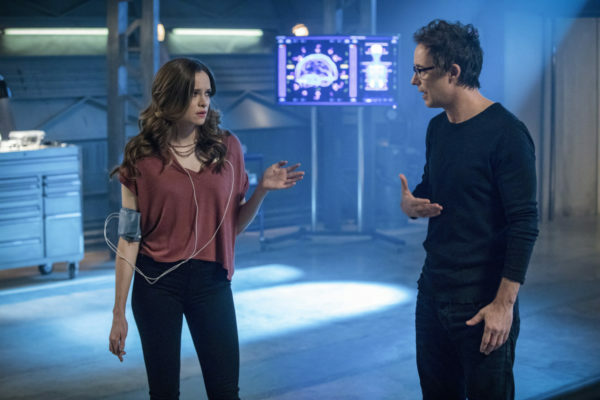 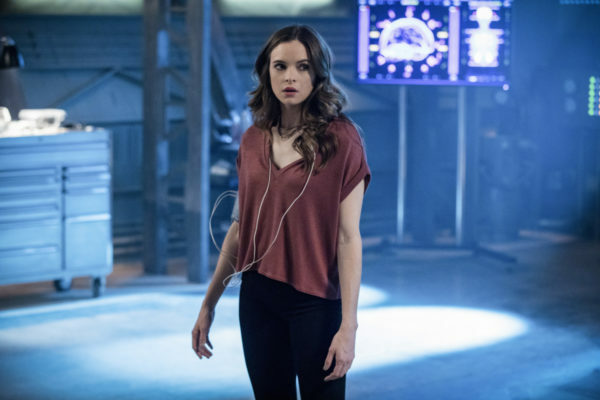 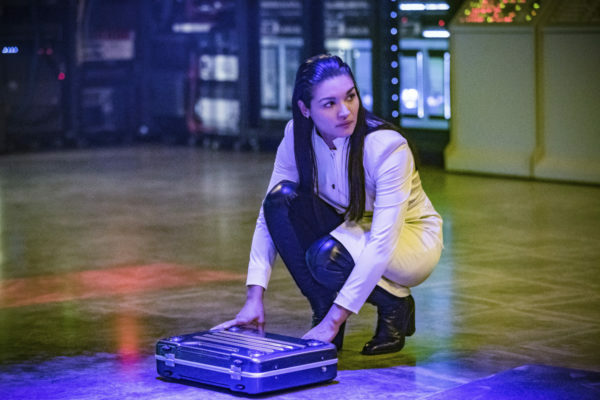 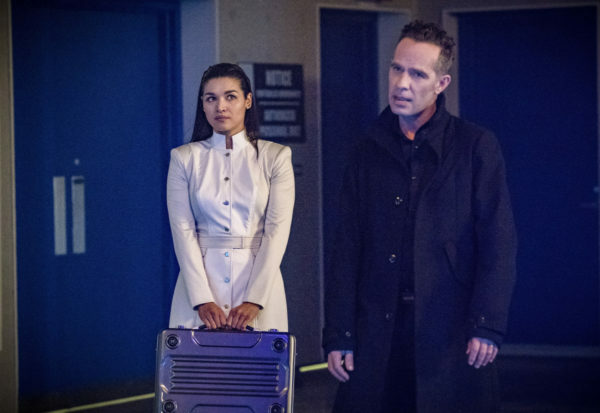 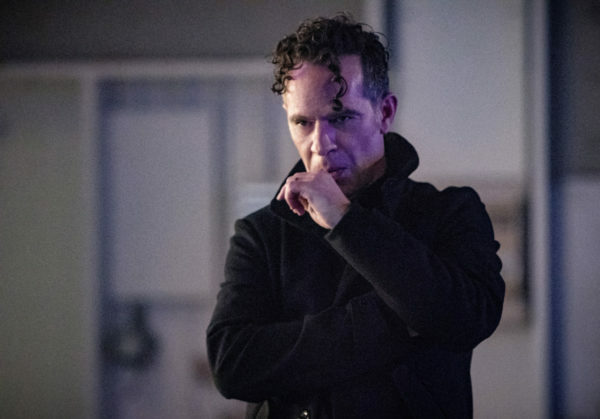 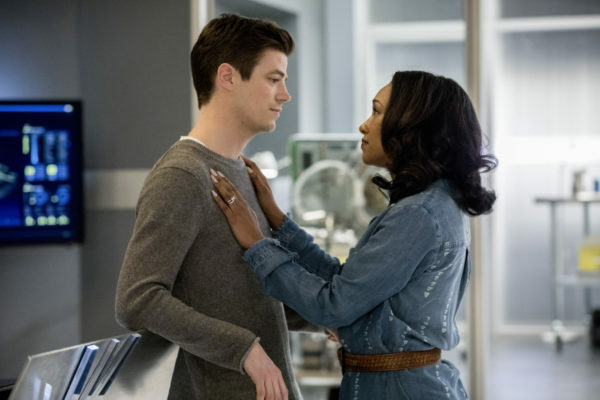 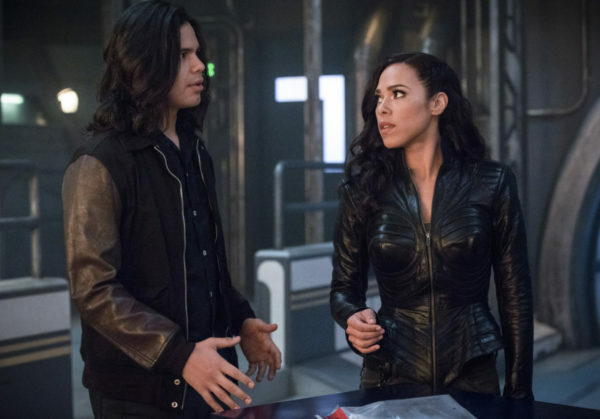 custody.” Actually, said metahuman factored heavily into this week’s episode as well, so it seems the Thinker has no intention of giving up acquiring what is essentially a human nuclear bomb. 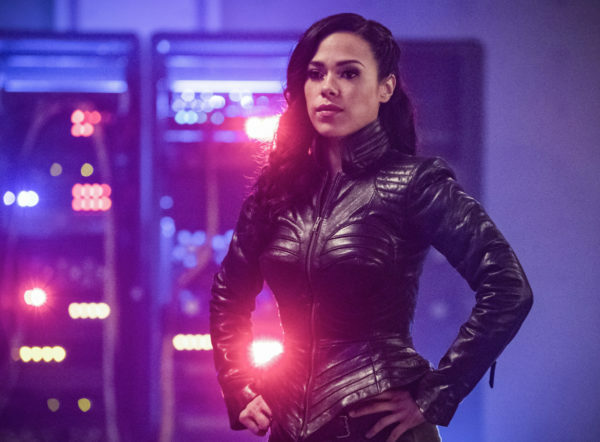 After reading that, we can surmise one of two things: Either Diggle finds himself in a morally compromising situation and he feels there’s no way around fighting his coworkers, or DeVoe will assume control of his mind. 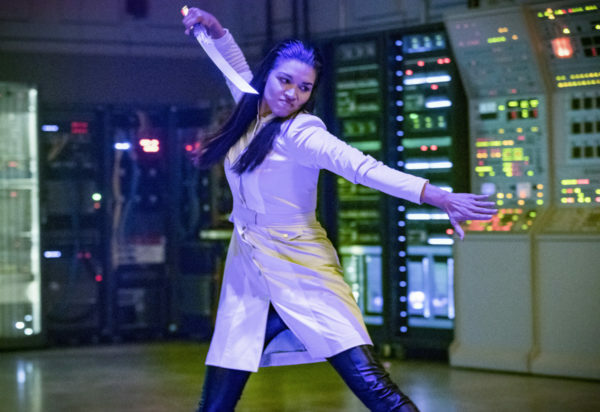 No matter how you slice it, this’ll make for a cool guest shot. 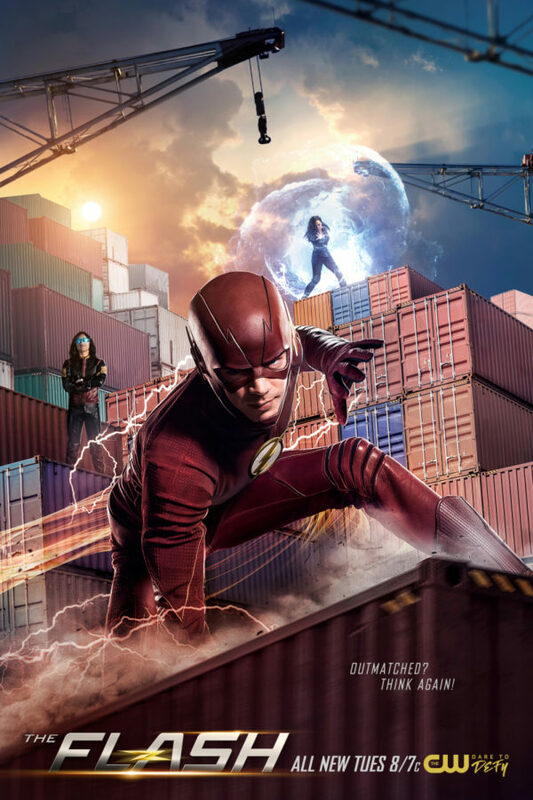 The Flash airs on Tuesday nights on The CW, with “Think Fast” slated to arrive on May 15.